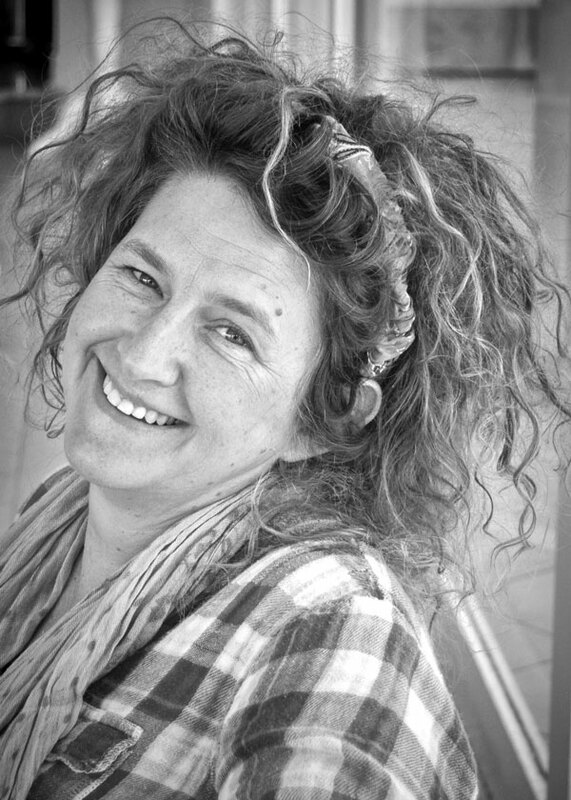 Magda van der Vloed is a prolific, multifaceted artist in the contemporary South African art scene. She was raised in the quaint town of Jan Kempdorp in the Northern Cape, where her passion for creating was sparked by her father’s innovative creativity. This lead to a life pursuing the need to use what surrounds her to make works inspired by her own personal narrative, as well as offering commentary on the contentious socio-political atmosphere of South Africa. She went on to channel this burning desire to forge objects from her imagination into the world of ceramics, which she majored while studying Fine Arts at the University of Technology in Pretoria. Magda has experimented with an array of ceramic production methods, and her strength as a ceramist lies in the vast knowledge she has gathered over the years. Although clay is her first love, she expanded her artistic arsenal to include everything from telephone wire and recycled rubber to fish scales and wood carvings. The versatility of mediums and inexhaustible creative energy served as a catalyst for her work as a product developer for projects established by UNESCO, African Craft Trust, CARE, CEDARTE and Aid to Artisans. Through her intrinsic understanding of material and emerging trends in the global design arena she has touched the lives of many skilled artisans around South Africa and Mozambique. She now practises ceramics in a studio situated outside of Pretoria, where she is also offering classes to people in the hopes of evoking the same passion for the arts that inspired her as a child.